Most of us enjoy sweetness in our in food and drinks. Energy in balance is a core of wellbeing. The success of the food industry in achieving plentiful and efficient supply of cheap and calorific food, which for decades, was a key health and social policy objective, has meant that to restore balance and promote optimum health we have to move more and reduce our calorific intake. For many, to replace simple sugars with artificial sweeteners is a sideways step and the good news is that there is now better alternative, thanks to a little shrub native to South America, called Stevia. Already the leading sweetener of choice since adoption in 1970 in that most demanding of food markets, Japan, and widely known and loved in South America for centuries, stevia is now available in most countries including the US (soon Canada) and with imminent EU and Codex approval, in an additional 137 countries. Sustainable, natural, and practically zero calorie, stevia is a very significant solution to the pandemics of obesity and diabetes sweeping the Western diet world. You will find on this website all the necessary information about WSO, its committee and its aims. 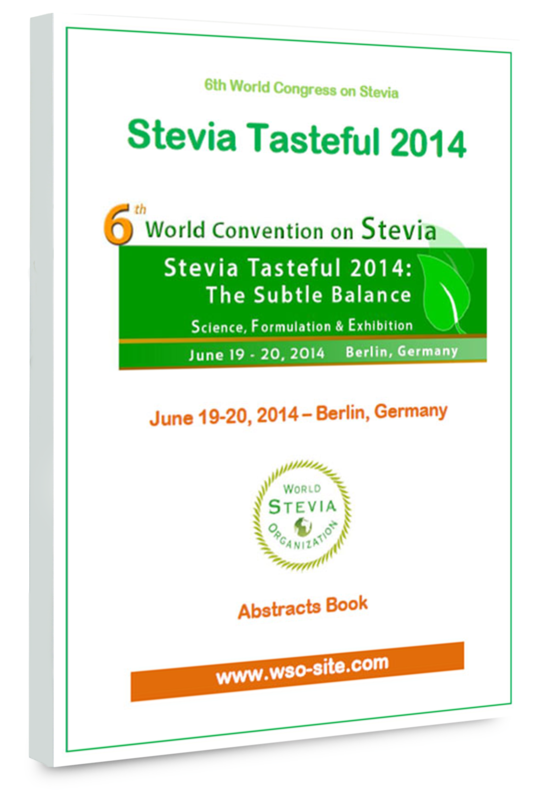 You will also find a solid resource about Stevia and some complimentary natural sweeteners. It is our intention to support and share via forum, 'open source' best agricultural practices which can be used by millions of farmers in developing countries. Whatever your interest, personal or professional, WSO is here to help you. The Board is composed with leading experts recognized in their field who are contributing knowledge in academic research, commercial experience and a truly global network. As a non-profit organization devoted to improving universal dietary health and the social conditions of some of the world's poorest communities with the superfood of the 21st century, we are proud to already count with our sister organization, ISANH, over 600 corporate and institutional members. 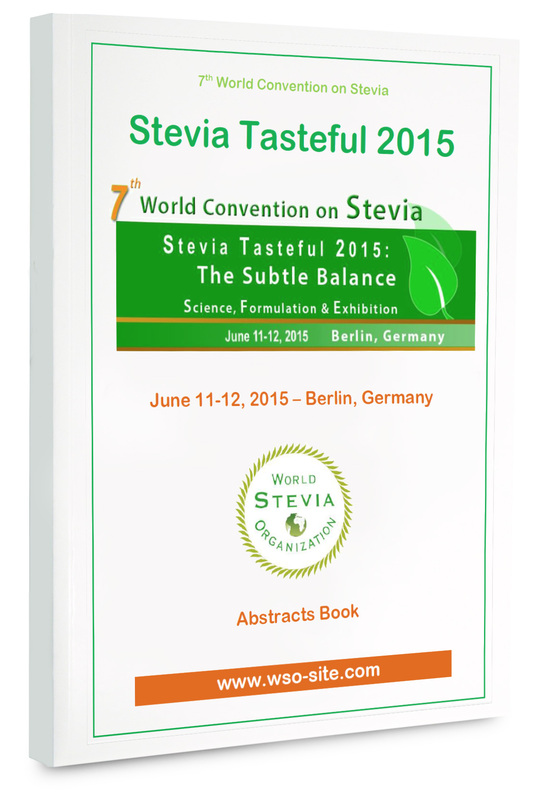 You will meet in the World Stevia Organisation, many kindred companions who share a commitment and the resources to make a significant global contribution to healthy weight and sustainable natural sweetening solutions.